We have emptied the unit completely and appreciate your grace and kindness! Those are the qualities that will keep people coming back and having them refer you to their friends so your business will continue to be successful. I am so glad that I picked your facility to store my items during out move because you seem like good people and not just someone pushing a button and getting people out the door. Great customer relations in a world where that is becoming harder to find. very nice,clean and well managed, treated great! The management team running the location are second to none. 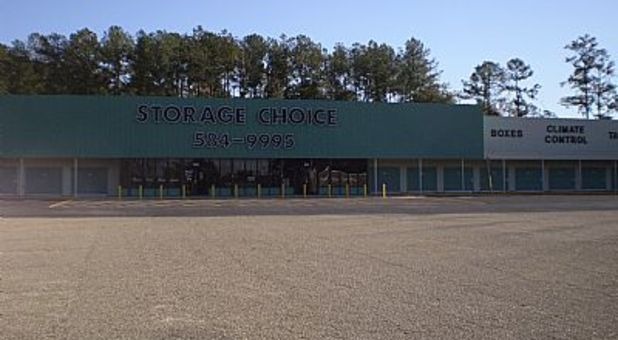 This has been our second time using this location and if ever we need storage, this will be the ONLY location we would ever consider using again. Thank you for everything! Great facility and Great management team!!! 5 stars!!! The couple that run this location are simply amazing! Always extremely helpful and friendly and will go out of their way to help you out.